Beatles "Get Back" sessions revisited by Peter Jackson — Charles Conyers, Jr.
I’ve been a Beatles fan for as long as I can remember. In fact, the first few albums I ever shared with my daughter on long car rides was “Meet the Beatles,” and “Rubber Soul”. I even had the chance to meet Yoko Ono at her 88th birthday party at BAM when she was touring with the new Plastic Ono Band (basically Yoko + Cibo Mato). Beatles are HUGE are my house, to say the least. 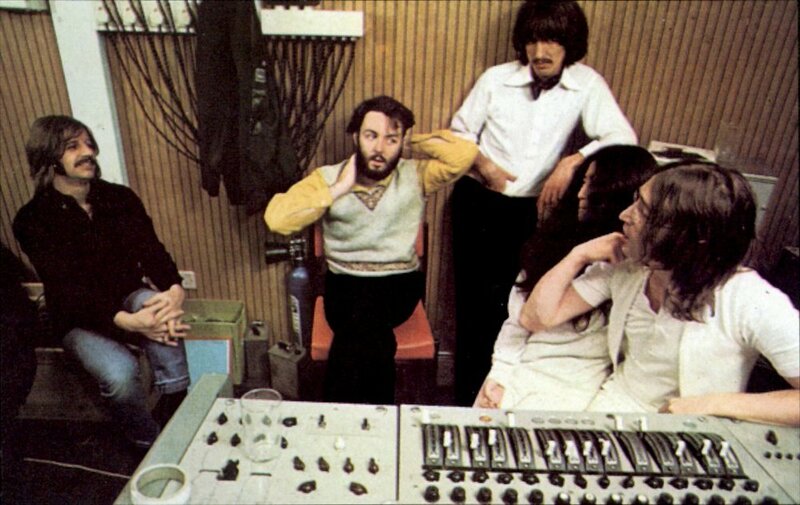 So how happy was I when I saw the news this morning that one of my favorite directors, Peter Jackson, was given the task by the Beatles themselves to basically re-edit the footage shot for the “Get Back” sessions, which had initially been assembled as “Let it Be”. 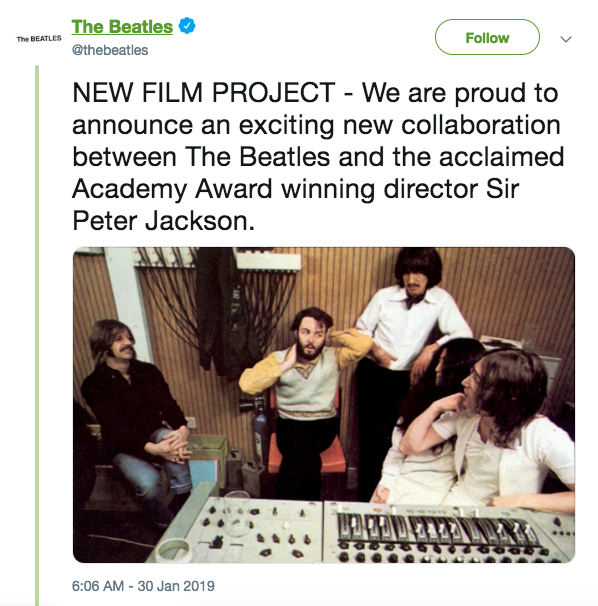 This is an exciting prospect— especially if we get to see some of the stuff that was provided on the “fly-on-the-wall” disc that came with the “Let it Be…Naked” release, that’ll be a lot of fun. There’s this country-western song called “Because I Know You Love Me So” that they tool around with that I would LOVE to see in this film!